Great Events - Mark Your Calendars! Great Events – Mark Your Calendars! Don’t forget about our second annual “Looks of Love” contest! 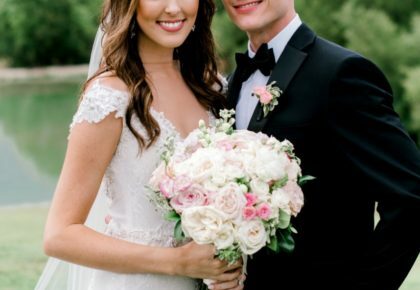 There is nothing sweeter than reading a love story and seeing incredible photographs that perfectly capture the love a couple has for one another. The deadline to submit is February 8 and we will announce our winner on Valentine’s Day! Click here to enter and simply upload a few of your favorite pictures or engagement photos and briefly tell us your love story. And, for the lucky couple that captures our attention, we’ll be sending our favorite “Looks of Love” entry on a romantic dinner date – on us!! Good Luck! Visit Sky Creek Ranch this Sunday, January 29 from 3 to 6 p.m. during their open house! Bliss Bridal Salon is hosting a 2BE trunk show now through this weekend! 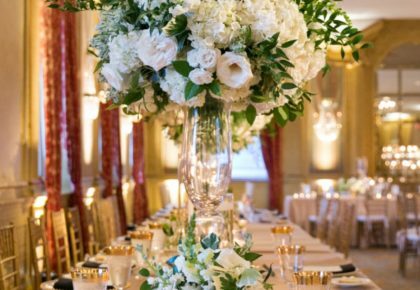 Don’t miss out on these stunning gowns! Stardust Celebrations has a special treat in store this weekend – a Lazaro and Tara Keely trunk show! World renowned designer, Lazaro Perez, will be in attendance at the fashion show Friday, January 27 from 5:30 to 7:30 p.m. RSVP to mg@stardustcelebrations.com as there is limited seating. For complete information on this event, click here. 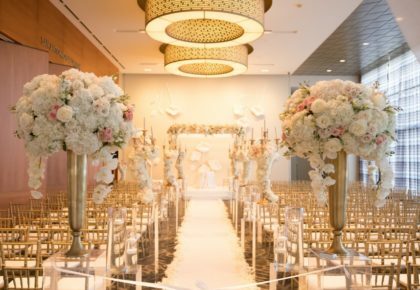 The Dallas Bridal Show is this weekend at Dallas Market Hall! 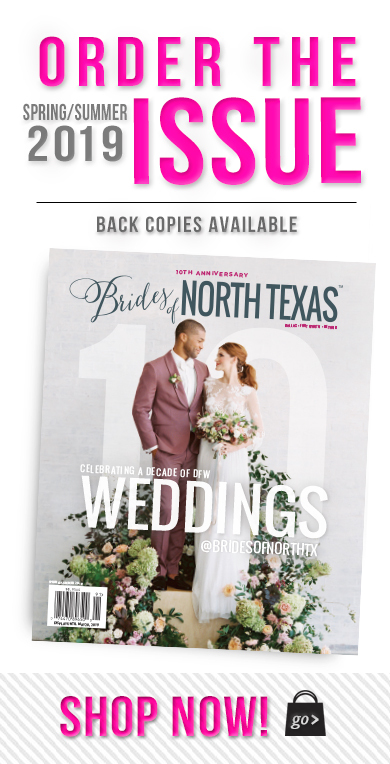 While you’re there, be sure and pick up the brand new issue of Brides of North Texas Magazine! View gorgeous gowns from Lis Simon at The Blushing Bride Boutique January 20-29. Cheers!